It’s best to use a natural approach to weight loss. 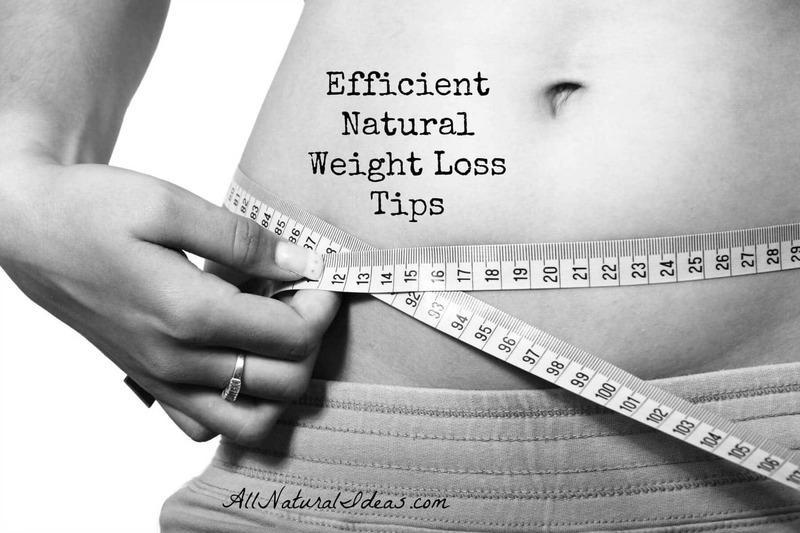 Use these efficient natural weight loss tips to lose weight quickly and safely. New year new me. That is everyone’s thinking during this time of the year. The holiday season brings a time of gluttony. The constant parties. The special delicacies. Excess alcohol. All of these contribute to weight gain. It is so easy to put the weight on. Yet, when you try to take it off it feels impossible. Maybe you don’t have a holiday weight gain. Perhaps its genetics. A hormone imbalance. Stress. Lack of sleep. Whatever the reason weight loss should not be hard. There are numerous “magic” pills on the market to fix your weight gain. But, these products are not healthy. Their synthetic components are not good for you. Read a diet pill bottle one day. You will find a slew of ingredients that you cannot even pronounce. This is not good. Many of the items have not even been tested on humans! 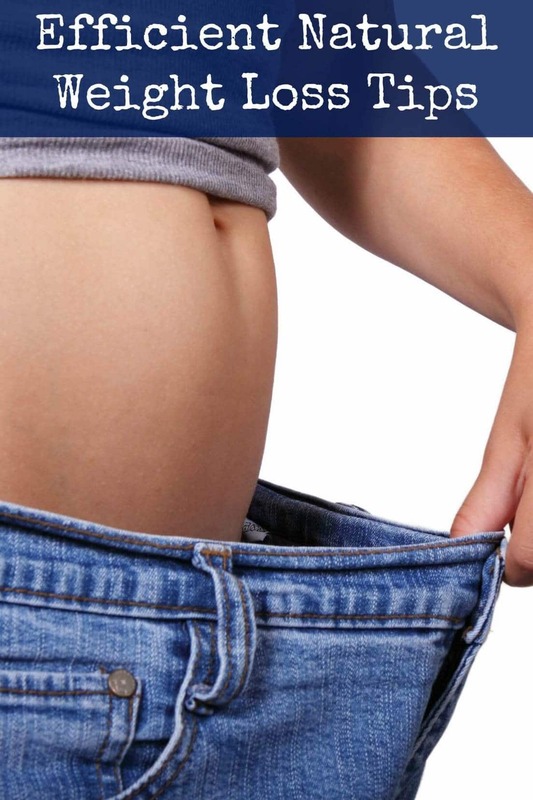 Learn that losing weight naturally is possible. It is the better alternative. You’ll just want to adopt a few basic efficient natural weight loss tips. Balance is key for any plan to lose weight. It is especially true if you are losing weight naturally. If your hormones are out of whack you will gain weight. If your diet is out of whack you will gain weight. Emotions out of balance? Same result. Bringing these in line will make weight loss easier. Once you get your hormones balanced you will not gain weight as easy. Imbalanced hormones causes your body to send bad messages to your cells. Your body may secrete extra insulin. Insulin causes fat buildups to occur more frequently. Other hormones may become deficient. The result? You feel more sluggish and are inclined to not exercise. Not exercising will force your body to store excess energy. This results in weight gain. Stress will force your body into conditions not conducive for losing weight. It may also lead to stress eating. Many TV ads stress calories in equates to calories out. This does not work for everyone. If you cut calories you still may not lose weight. Why is this the case? Think about it this way. 1200 calories from fruits and vegetables versus 1200 calories from Hostess and junk food. They are both 1200 calories, right? True. However, the fruits and vegetables scenario will leave your body with a much better response. What should you eat to balance everything out? All foods from nature are good. Fruits and vegetables are excellent. Non-processed foods and meats are good. Ensure you are meeting the recommended values for vitamins and minerals. These are essential for keeping your metabolism at bay. Lastly, drink plenty of water. Water cleanses your system. It takes away all of the toxins. Not drinking enough can cause toxins to be stuck in your body. Not sure what foods you should be eating? A whole food low carb approach works best as insulin is controlled with healthy natural foods. 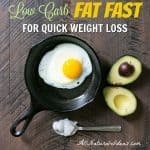 Our post on how to get started on low carb provides some helpful tips. 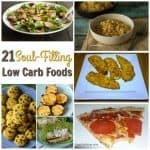 And, be sure to check out our list of common low carb diet mistakes. It’s best to eat low carb foods that are also Paleo or Whole30 approved to ensure food additives are not preventing weight loss. Although proper diet is most important, it may not be enough to get you to your weight loss goal. If you want to lose weight, you need to burn the stored fat you have. This can be accelerated through exercise. I know we all live busy lives. It is hard to hit the gym every day. But, many of us have sedentary jobs. We are forced to sit behind a computer screen and work glued to our chairs. That is why it is important to get some physical activity in at least a few times a week. You do not need a gym membership to get adequate exercise. Go for a walk at the mall. Play with your kids. Go on a hiking adventure. Any physical activity is beneficial to your health. Do you already have a workout regiment? If so try to max out your heart rate periodically on cardio. Doing this will maximize your health rewards. Getting consistent exercise in will allow your metabolism to work at its best. Once your body reaches its set point your metabolism will do all of the hard work to keep your fat percentages in line. So there is no need for the diet pills. Or crazy hours at the gym. 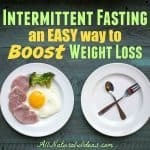 Losing weight naturally is easy. 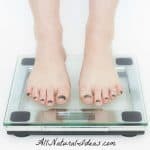 Following these efficient natural weight loss tips will help you shed the weight quickly and safely. Simply balance your hormones with a whole food based diet to get your internal workings aligned. Throw in some exercise of any magnitude a few times a week and you’re good to go. Once the weight is off don’t back off. Keep up with what you are doing. Will power is half of the battle. Good luck! 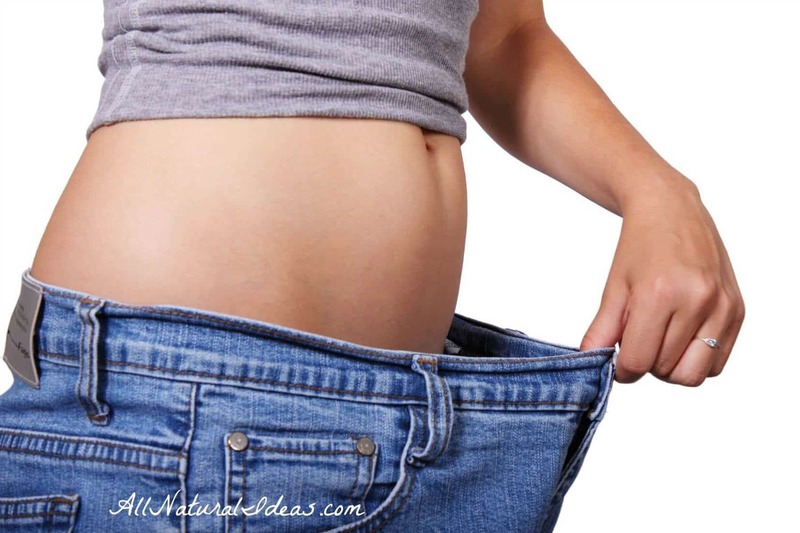 I like the idea of natural weight loss, although other methods may be quicker. In the long run, you want to lose weight and never find it again! Doing this the quick way sounds like a temporary solution. This is why I seriously appreciate all of your tips to lose weight in a natural way. I will keep your tips in mind and give them a try, thank you! Thanks Brooke! Quick weight loss isn’t temporary if done right. Making sure that each and every time you eat you get a source of carbs, fat AND protein. Each one of these macronutrients has a special function in the body, so if you go without one, you’re going to crave it later.